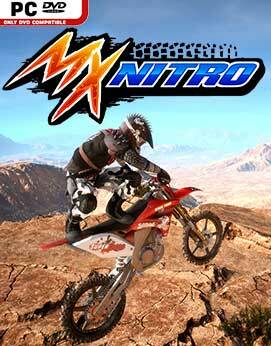 Adrenaline overload at break-neck speed: Welcome to the MX Nitro world of thrill-ride motocross racing. Will you risk bone-breaking stunts to get the Nitro-boosts you need to win? You’ll need to ride fast, fly high and hit combos with the most death-defying tricks you can master. 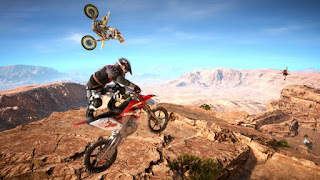 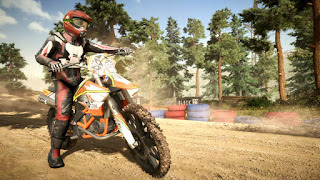 Grab your first bike, nail its controls and you’re all set for a journey through some breath-taking locations, unlocking an Emergency Room full of stunts and dominating the tracks to become the MX Nitro champion.